Clinical Trials performed only our Denver location. Please complete the questionnaire below so that we may determine if you qualify to participate in any of our current or planned research studies. Click the “Submit” button when finished. 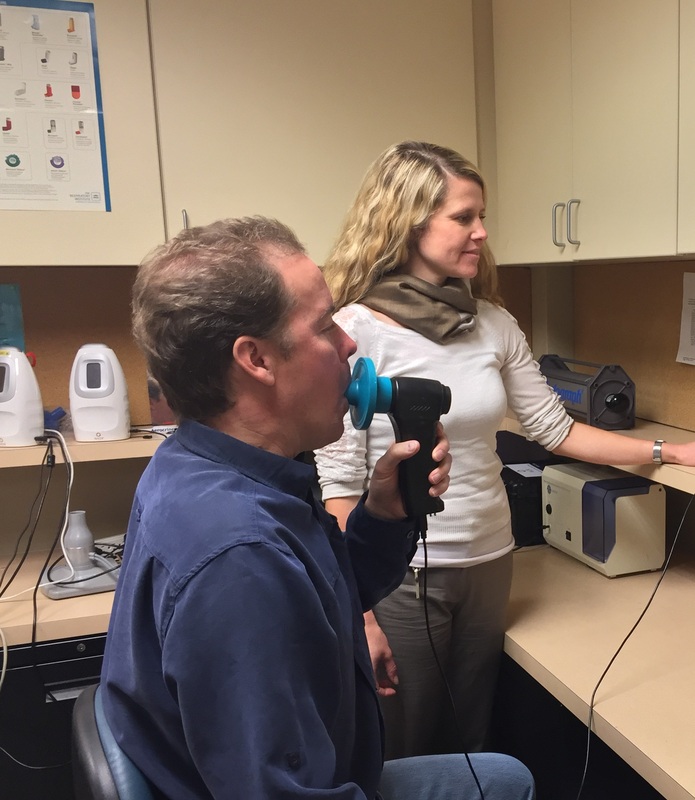 If it appears you are a good candidate for an upcoming study, we will ask you to schedule a short visit to measure your lung functions and determine the study(ies) for which you may be elligible. You do not need to have health insurance to participate. You will be compensated for your time and travel. Study medications, labs, physical exam, and other medical tests are at no cost to you. For additional information on what it’s like to participate in a clinical research study, you can read about our Participation Process by clicking here. Thank you for your time and interest in completing this questionnaire. We look forward to meeting and working with you!